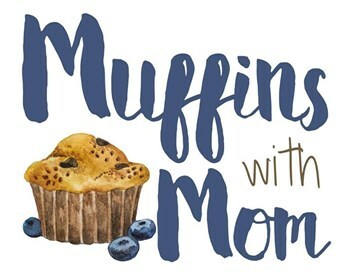 Join us for Muffins with Mom! 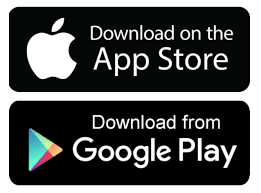 Click here to download the iOS or Android app for Miramonte! Check out the Digital Orange Sheet! 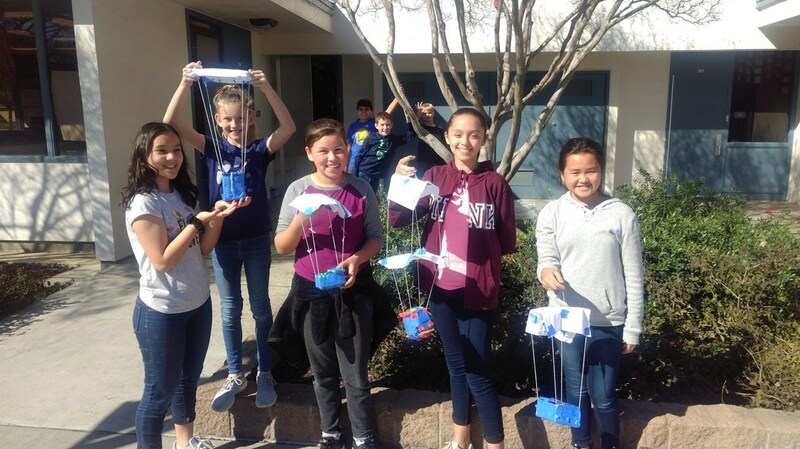 Click here to view and download Miramonte's Orange Sheet!